Is your child having difficulties remembering things? Does your child tend to take a while to get started on tasks? Does your child get distracted easily? Does your child not respond when spoken to? Does your child lose things and is disorganised? Is your child’s teacher reporting your child having difficulties following instructions or finishing tasks? Do you blame yourself and your parenting for your child’s behaviour? 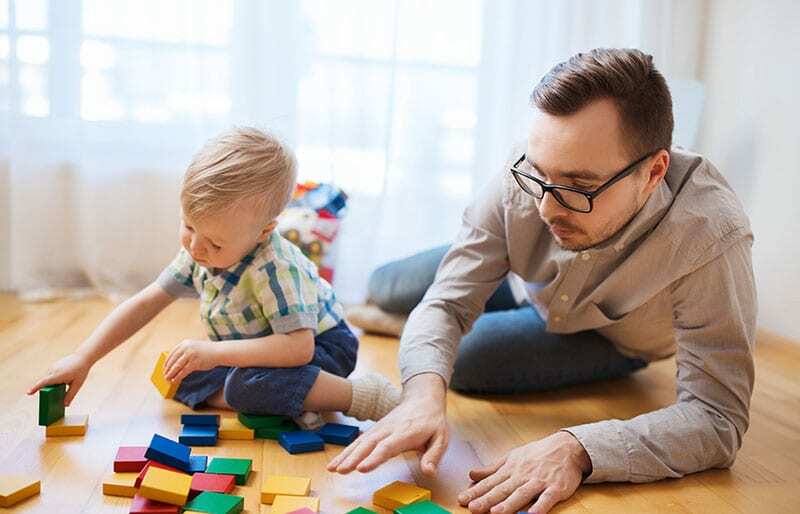 If you your child can relate to any of these for at least a period of 6 months, your child may have Attention Deficit Hyperactivity Disorder (ADHD). Attention Deficit Hyperactivity Disorder (ADHD) is a condition that begins at birth and often persists throughout the person’s lifespan. This is a condition that is characterised by attention difficulty, hyperactivity and impulsivity. According to the Department of Health, 11.2% of Australian children and adolescents have ADHD1. If your child’s ADHD is not attended to, your child’s condition is only likely to negatively interfere with school and interactions with peers, family members and various activities. A Vida Psychologist will make sense of your child’s ADHD and how it impacts you, your child and your family. You will understand you are not to blame for your child’s ADHD and most importantly what can be done to reduce its impact. Your child will learn strategies to be more focussed so tasks get completed and not forgotten about. Your child will learn is possible to play quietly and take turns. Don’t imagine what it would be like if your child was calm, relaxed, settled and able to focus. Take action today by calling one of our specialised Child and Adolescent Psychologists today on 9328 3636. Reference: 1. http://www.health.gov.au/internet/publications/publishing.nsf/Content/mental-pubs-m-young-toc~mental-pubs-m-young-5. Department of Health (2000). Mental Health of Young People in Australia: Depressive disorder, conduct disorder and attention-deficit hyperactivity disorder.